The deadlines for the 2015 International Serious Play Awards are May 1 for professional entries and June 1 for students. Any game launched after July 1, 2014 on a readily available platform is eligible to be entered. 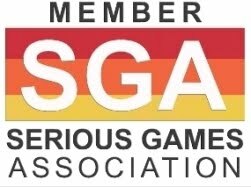 If you would like to submit a game/simulation for International Serious Play Award consideration, please fill out the form below. Upon submission, you will be immediately redirected to PayPal for payment, which is required for award entry consideration. You will need to provide access to the game for five judges. If we need to purchase 5 games in order to judge your entry, you will be invoiced for those purchases. 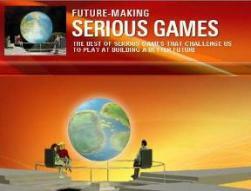 Awards will be announced at the annual Serious Play Conference, this year hosted by the Educational Technology Center at Carnegie Mellon University, Pittsburgh PA, July 21-23, 2015. Visit the website for the entry form.